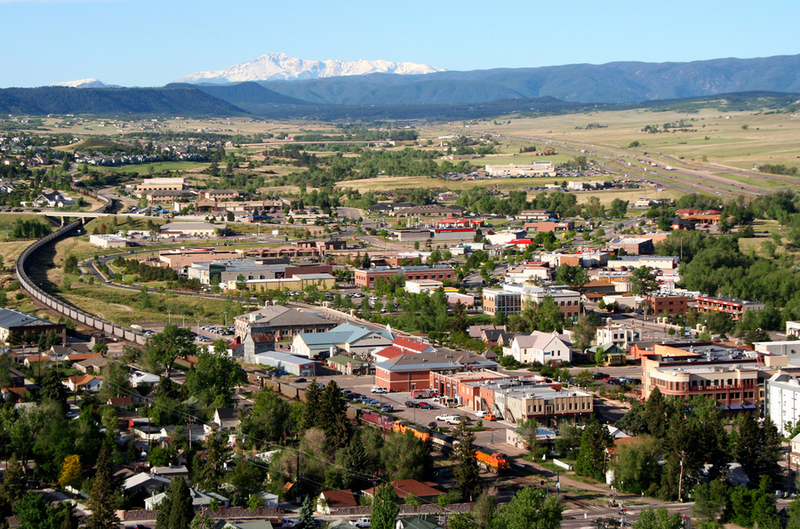 Castle Rock is home to outlet malls, great retail centers, and a multitude of neighborhoods and residential areas. All the different commercial and residential properties throughout the Castle Rock area can really take advantage of all the benefits available from window film. Castle Rock properties can experience a wide range of benefits from window film application. We deliver the largest selection of solutions throughout Castle Rock including anti-graffiti, UV protection, decorative, promotional, privacy, energy efficiency, and much more. Bomb Blast: For secured buildings, arenas, stadiums, and other commercial properties that can house larger volumes of people, bomb blast window film is pertinent for keeping building occupants and property valuables safe. Bomb blast window film delivers comprehensive protection against high impact events including explosions, gunfire, natural disasters, and more. Decorative and Promotional: Decorative window film can be a great addition to residential bathrooms, work conference rooms, locker rooms, and any area that needs an elegant privacy solution. These customizable films can be utilized for branding and advertising efforts throughout Castle Rock commercial properties. Learn more about decorative window film. Glare Reduction: Glare reduction window film can enhance the comfort of any living or workspace throughout the Castle Rock area. Perfect for schools, homes, computer labs, electronic stores, offices, and more, glare reduction window film is great for enhancing comfort for screen-viewing activities. Call today for a free consultation regarding your next Castle Rock window film project. We look forward to speaking with you and learning more about your goals, priorities, and requirements.